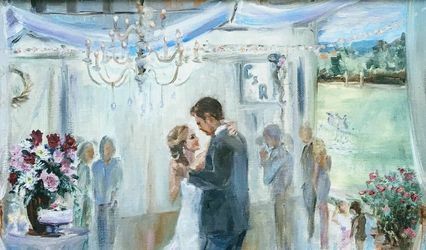 Live Event Portrait Artist Ann Bailey of Roswell, Georgia specializes in painting to capture all the magic of a wedding celebration or other special occasion. 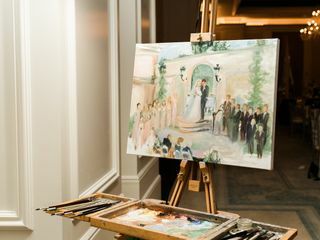 Ann Bailey paints a picture during the wedding celebration, gifting each client with artwork depicting their special day. 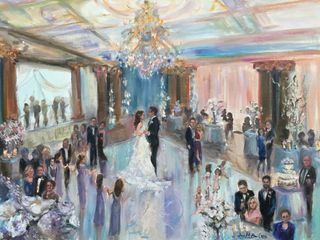 Enjoy a unique oil painting filled with the details of your wedding, expertly painted by Live Event Portrait Artist Ann Bailey. 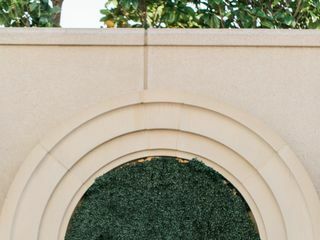 Ann Bailey earned her Bachelor of Arts degree from Emory University where she studied art history and art techniques. 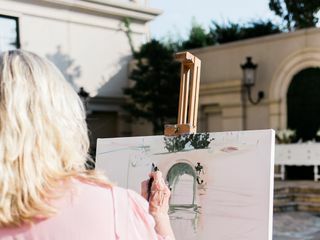 In addition to the recognition of her landscape and portrait work, nationally and internationally, she is a Juried Member of the Portrait Society of Atlanta where she previously held the office of president and now acts as Executive Director of Exhibitions. 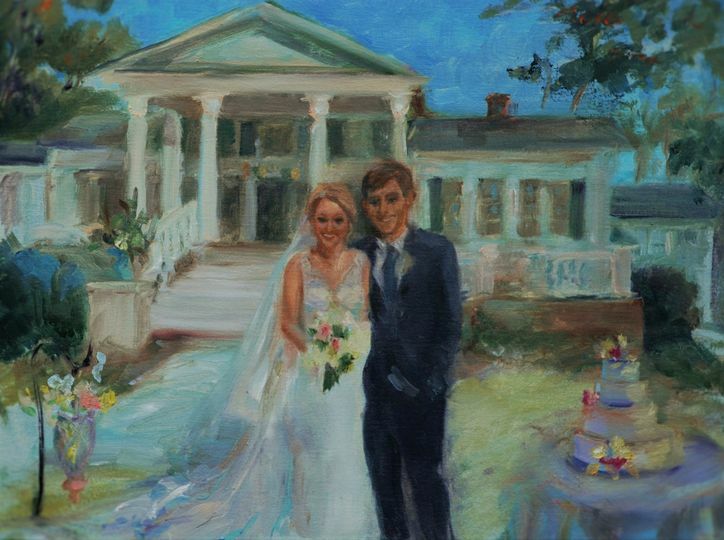 Live Event Portrait Artist Ann Bailey offers live wedding painting services. In addition to the oil painting, she provides all necessary painting supplies, setup, teardown, carrying box, frame, and wire. 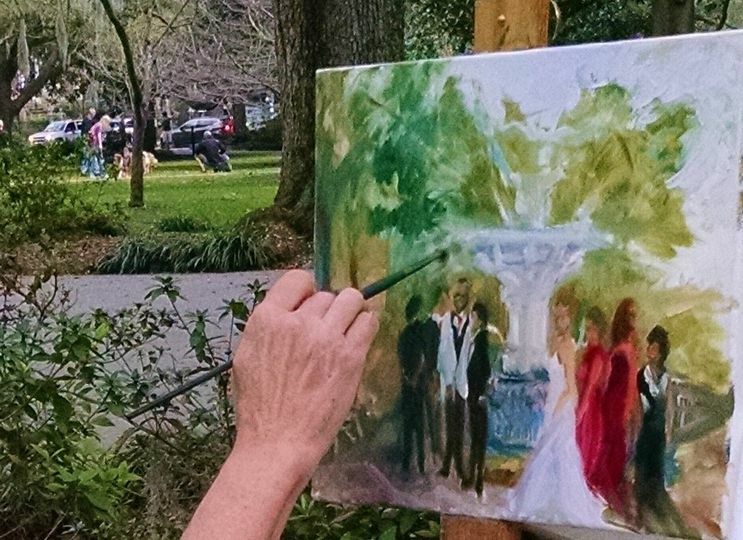 Ann Bailey offers a variety of painting sizes to best suit the needs of her client. 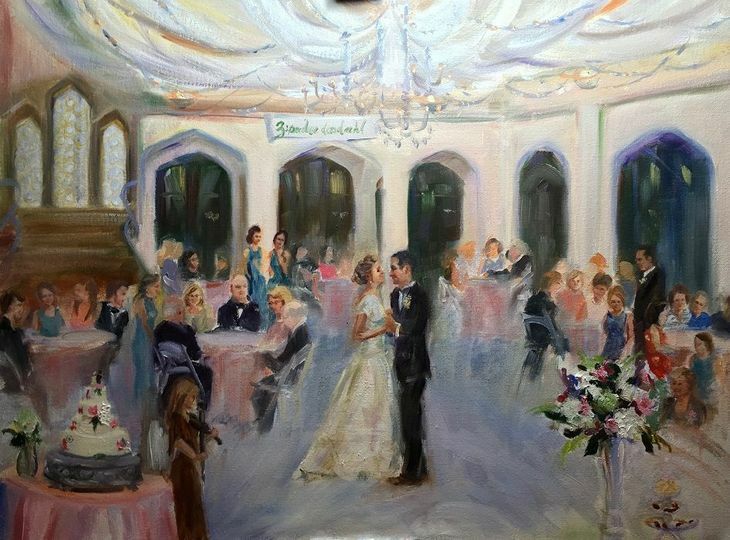 Nearly finished live painting - same night! Thank you, Ivy! I enjoyed the whole evening, and still enjoy memories of it as I revisit the image on my website. 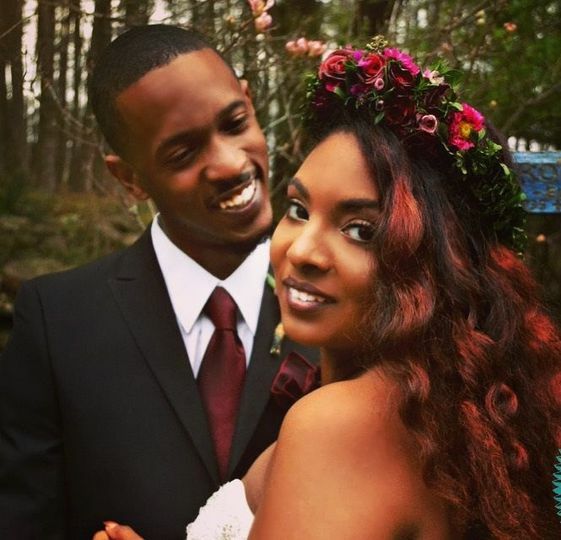 Everything was done with incredible style - what a gorgeous "Secret Garden" affair! 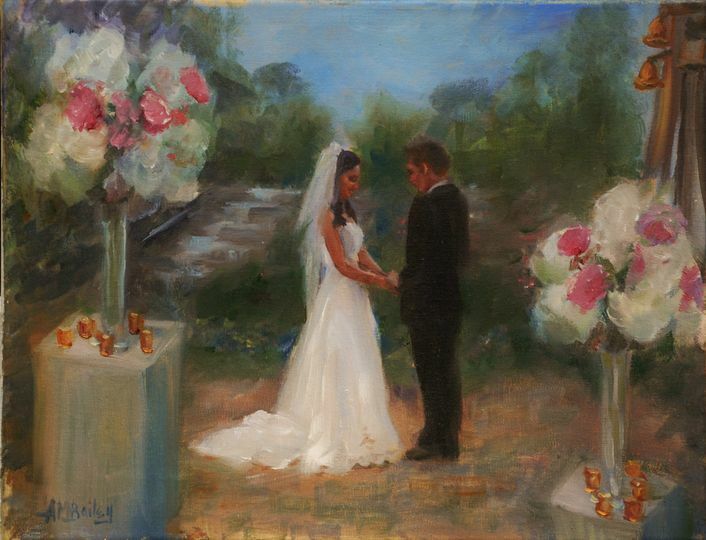 - it was all a joy to paint and you have been wonderful to work with. 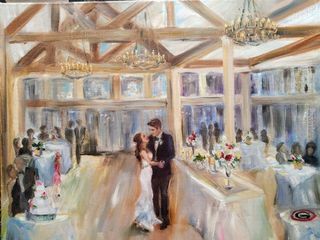 Caroline, I am so happy that your sister and her husband are pleased with my painting of their beautiful wedding. You were so thoughtful arranging it for them and I'm glad to have been part of the event. Ann Bailey was an absolute pleasure. We cannot rave about her enough. It was the perfect piece to invest in; we will treasure it forever. 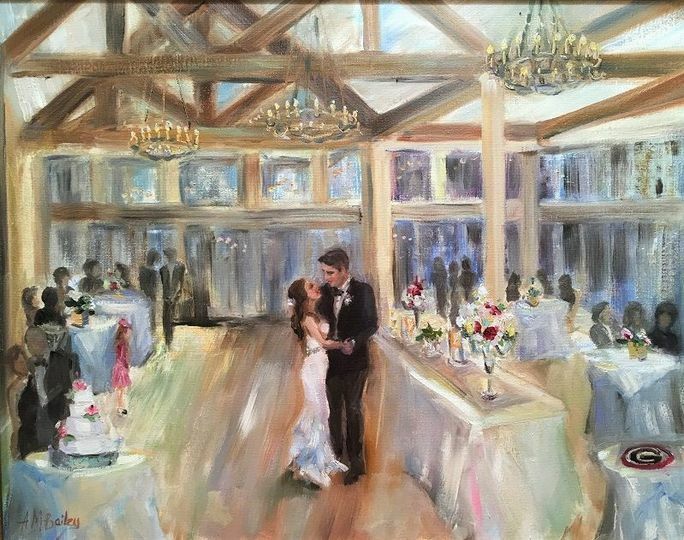 Her art work is incredibly stunning! Our painting came out perfect. All of our guests loved seeing the piece progress throughout the night as well. Afterwards, she was wonderful to work with, very responsive to our input and with quick turnaround. She also ensured the delivery was perfectly packaged and mailed out as soon as it was completed. We even received a high resolution copy of the image, which we used for our Thank You cards. Very highly recommended! 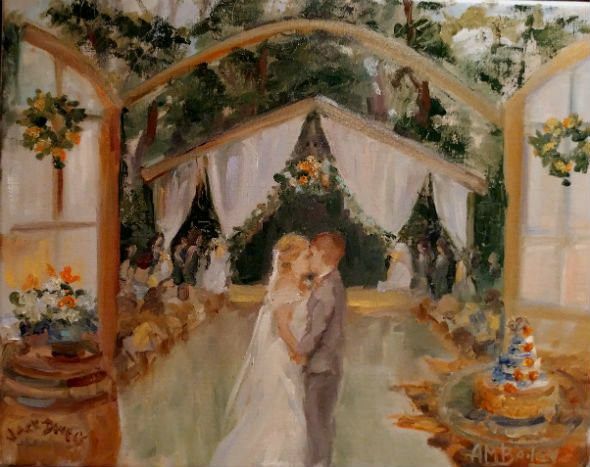 Save 10% off your choice of Live Event Wedding Painting size! 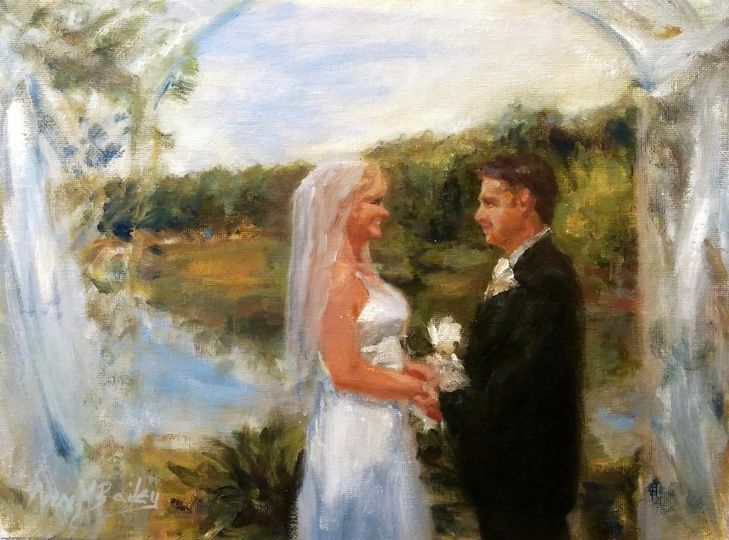 Inquire about my 10% Discount off posted Painting Fee - in exchange for sharing the painting and annbaileystudio.com website link on your social media platforms! 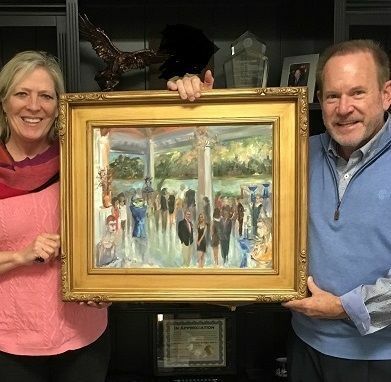 Ann Bailey is the epidomy of professionalism and talent. 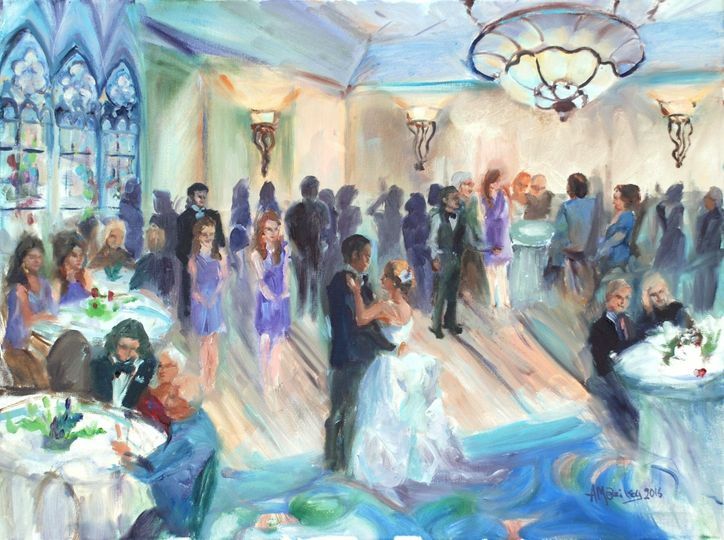 Her live paintings are exceptional. I wholeheartedly Recomemded her services.